On the 3rd October 2016 a group from Markfield Community Centre enjoyed a day at our studios. 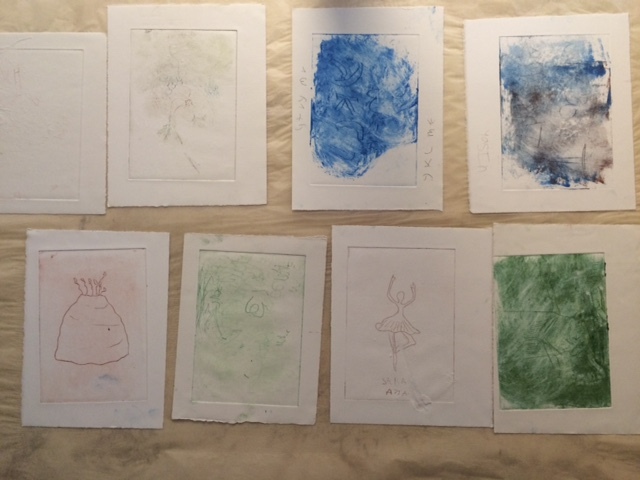 Everybody got the chance to experiment at an intaglio printmaking workshop. They made their own card printing plates, learned how to ink up the plates and watched them being printed onto etching paper by a traditional Rochat etching press. Afterwards the group visited a number of the artists’ studios where they were given a tour, viewed the artists’ work in progress and engaged in discussion. 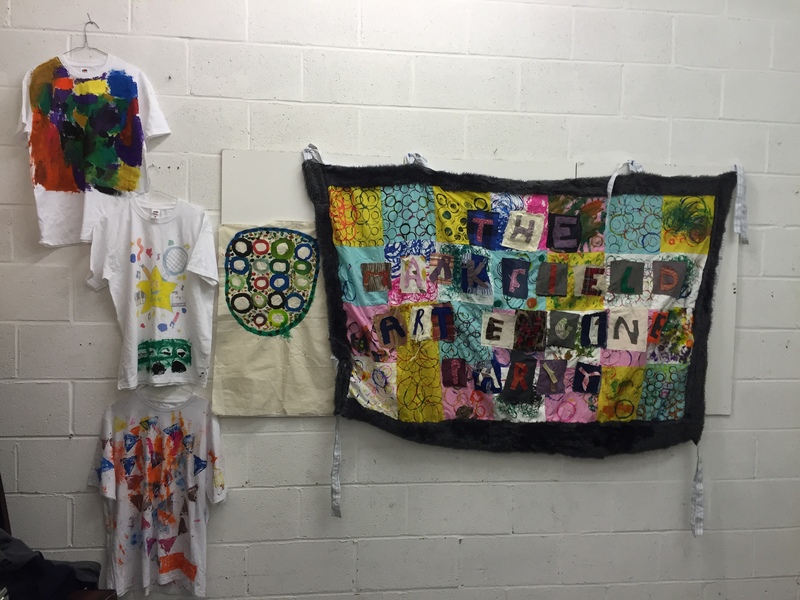 Park Studios were delighted to display a wonderful exhibition of artwork made by Markfield clients at earlier workshops run by Park Studios artists over the previous year.